One of the greatest electronic music producers of all time is back with a brand new album 'KU:PALM' due for release at the end of October. His 5th and 1st LP since 2007's collection 'Form & Function Vol. 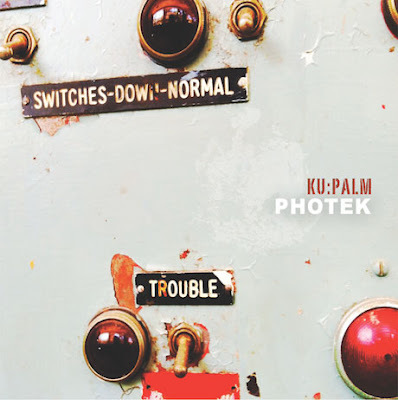 2' as Photek himself says, The new set blends through different styles and sounds, including cinematic scores, ambient electronica and dub inflicted house. He's offered up the track 'Pyramid' as a free promo download and the album is available for pre-order from his site....Get on It!! !